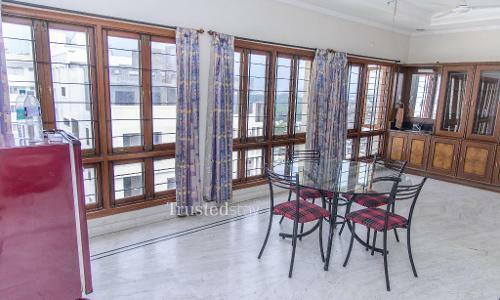 This Service Apartment in Banjara Hills is situated next to LIC colony on Road no 10, about 1.5 kms from L.V. 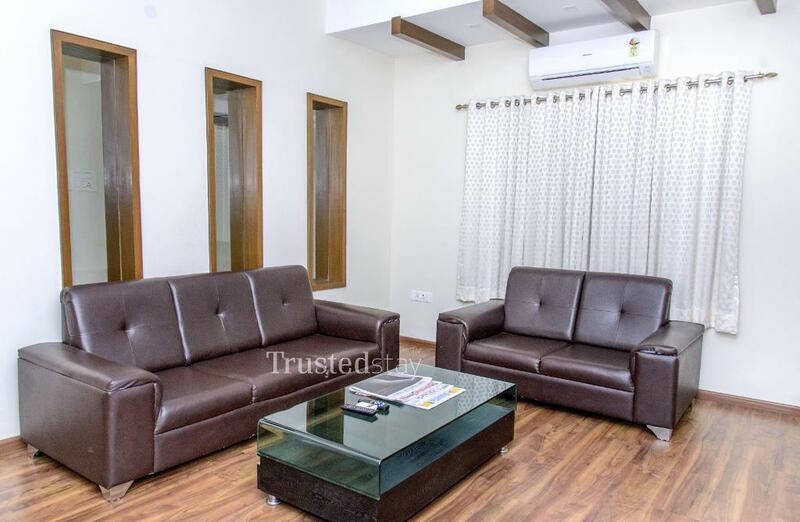 Prasad Eye Institute, about 10 kms from Hi-tech city, about 7.5 kms from Nampally Railway Station and about 32.8 kms from Rajiv Gandhi International Airport, Shamshabad. 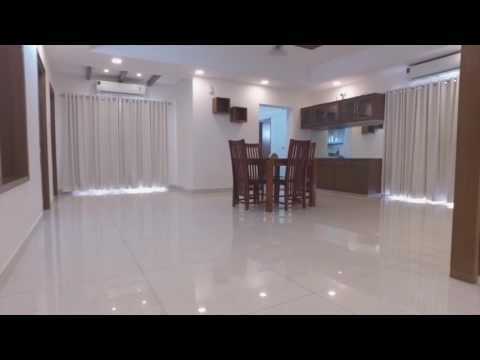 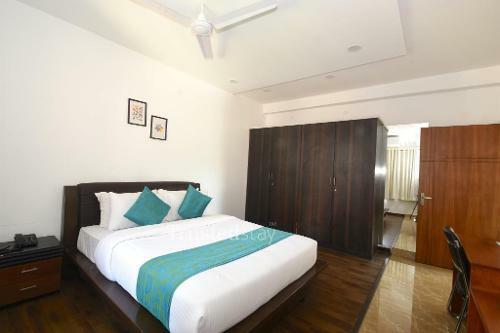 This property offers a total 12 rooms from 4*3BHK units in 1st, 2nd, 3rd & 4th floor, all rooms are fully furnished with split AC, LCD TV and attached bath room, one can book either a room or a complete independent unit depending on the requirement. 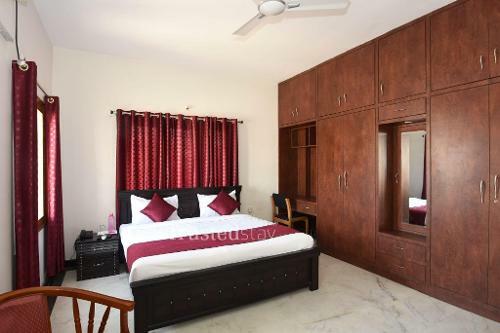 Our in house kitchen is manned by our cook, serves breakfast and prepares meals as per the guest request, Ideal for Corporate or family stay be it short or long stay.